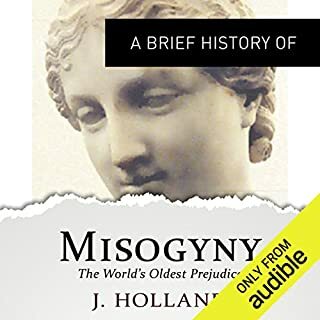 In this compelling, powerful book, highly respected writer and commentator Jack Holland sets out to answer a daunting question: How do you explain the oppression and brutalization of half the world's population by the other half, throughout history? The result takes the listener on an eye-opening journey through centuries, continents, and civilizations as it looks at both historical and contemporary attitudes to women. Women are standing up and #shoutingback. In a culture that's driven by social media, for the first time women are using this online space (@EverydaySexism, www.everydaysexism.com) to come together, share their stories, and encourage a new generation to recognise the problems that women face. 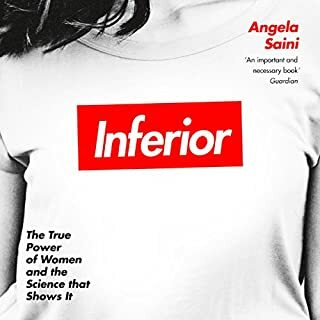 This book is a call to arms in a new wave of feminism and it proves sexism is endemic - socially, politically, and economically. But women won't stand for it. 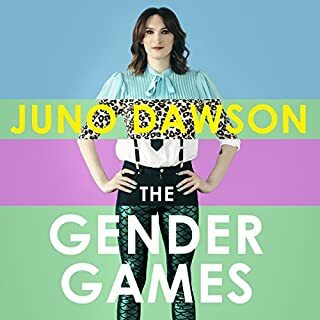 The Everyday Sexism Project is grounded in reality; packed with substance, validity, and integrity and it shows that women will no longer tolerate a society that ignores the dangers and endless effects of sexism. 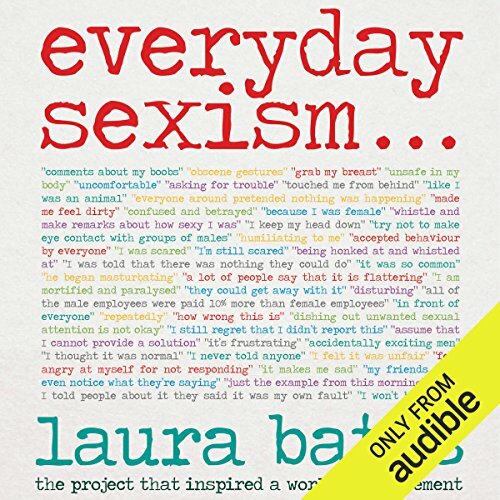 In 2012 after being sexually harassed on London public transport Laura Bates, a young journalist, started a project called Everyday Sexism to collect stories for a piece she was writing on the issue. Astounded by the response she received and the wide range of stories that came pouring in from all over the world, she quickly realised that the situation was far worse than she'd initially thought. Enough was enough. 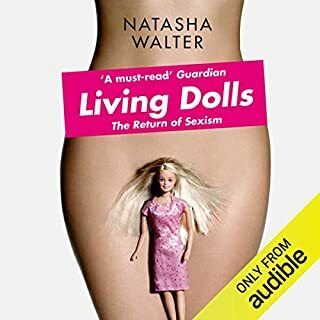 From being leered at and wolf-whistled on the street, to aggravation in the work place and serious sexual assault, it was clear that sexism had been normalised. Bates decided it was time for change. 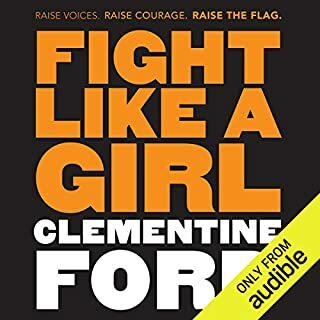 This bold, jaunty, and ultimately intelligent book is the first to give a collective voice to the protest against sexism. 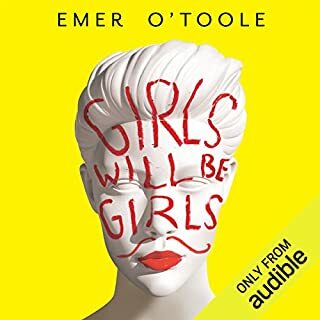 This game-changing book is a juggernaut of stories, often shocking, sometimes amusing, and always poignant - it is a must-listen for every inquisitive, no-nonsense modern woman. Welcome to the fourth wave of feminism. What made the experience of listening to Everyday Sexism the most enjoyable? Listening to Everyday Sexism is not enjoyable, but I feel that it is necessary. I thought that I was pretty well informed on the trials and tribulations of being a woman in the modern world but I now realise that I actually didn't have a clue. 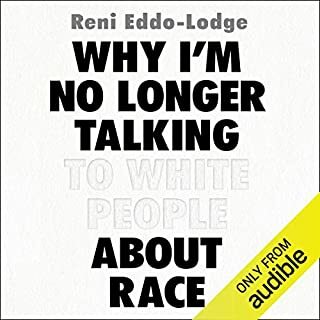 I've never had to take breaks from a book before due to the oppressive weight of the content, nor have I encountered an experience that was this unpleasant that I continued on with simply because I recognised the importance of hearing it. 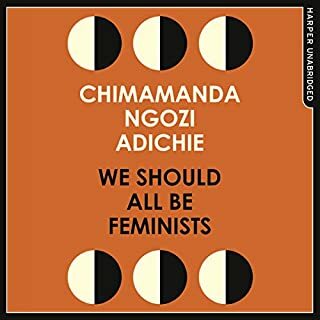 What other book might you compare Everyday Sexism to, and why? I've not read anything comparable. Have you listened to any of Laura Bates and Sarah Brown ’s other performances? How does this one compare? 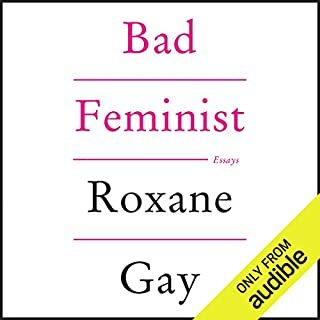 This is not a comfortable book to listen to, it's not uplifting or joyous but in a clear and identifiable way it unpacks those little moments in any given day that happen as a result of sexism: The decision you make to take a different route to work so you don't get catcalled, the blame you place on yourself for lewd comments because of your outfit, the vulnerability of being a woman in the 21st century and, most gut wrenching of all - the blind eye that is ever-constantly turned. 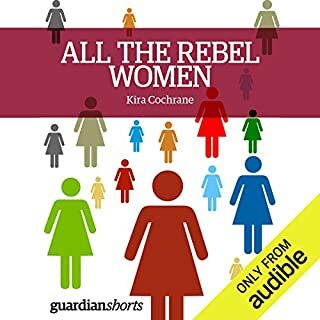 Hearing in the authors voice the astonishment, bewilderment and sobering sadness of her research, and of the the thousands of women who came forward with stories to tell is profoundly enlightening and evocative. I was originally recommended this by my university age cousin and I can't stop talking about it - can not recommend enough! Yes. Lots of good information. Womankind. Good to hear the views and experiences of a large number of women. What does Laura Bates and Sarah Brown bring to the story that you wouldn’t experience if you had only read the book? We are in it together. Time to change. This book enraged me because of what it discussed and how far we still have left to go. It was difficult at times to stay hopeful that anything will change, but Laura Bates has done a commendable job of organising her theses and supporting them with horrifically true stories from the Everyday Sexism project. She is also a terrific narrator and did a great job. I have heard it almost in one go. incredibly hard to listen from time to time (prepare tissues or punching bags- whichever works for u), but loved it and I just bought hard cop to be able to borrow it to many people to read. This didn't just make me sad, it made me angry. I would love for EVERBODY to read this just to understand why feminism Is needed, why we should all be feminists. Laura Bates did a great job narrating her book too, I laughed and cried and would love to read more from her. A must read for every human! This book is shocking, saddening, optimistic and a complete call to action. Please listen to it and encourage others to. This really opened my eyes to what being a feminist means and has changed my view on being a feminist. I would now proudly call myself one. 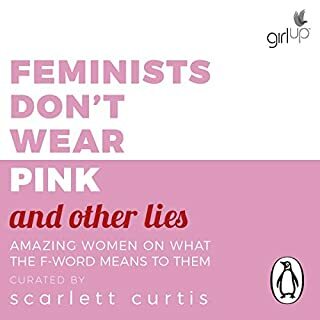 I can't really say I "enjoyed" this book as I often found myself feeling upset and angry or just plain shocked at things that were discussed but I am very glad I read it (well listened) and think everyone should because even if you are a man you can still be a feminist for the benefit of women in your life. 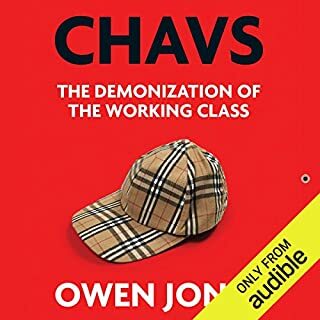 I don't give 5 stars but here we are - my first 5 star book. People might point out certain improvements that could be introduced as a book but for the message that it is trying to communicate, no fault. 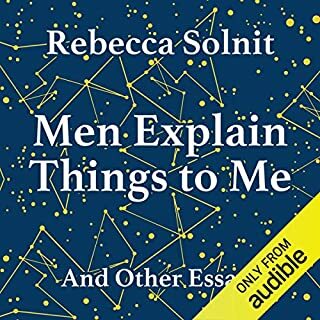 Good basic book about sexism. 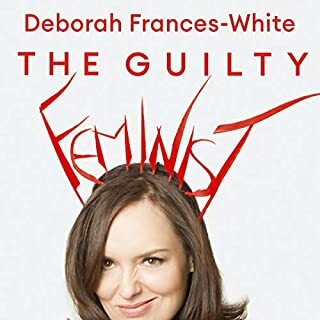 Not groundbreaking or breathtaking for one who's used to reading about feminism and myssoginy, but I'd recommend it for people who never read about it before, specially men. This book is worth every minute! 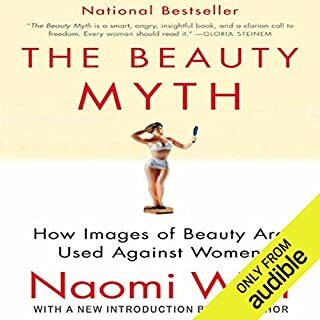 It is sometimes difficult to find a nonfiction book that is not infused with the opinion of the author on every page or composed of a string of statistics and lectures without a clear message. Everyday Sexism is one of the rare nonfiction books that sings the message loud and clear in a way that is both graceful and eye opening. 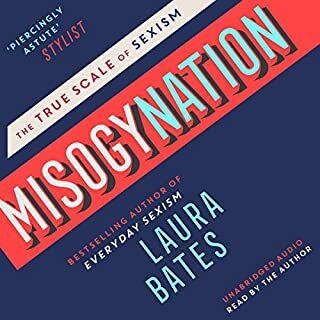 Thank you Laura Bates for writing a book about sexism that is simple in its message yet profound in its conclusion. The Everyday Sexism project has truly started a movement towards openness in experiences of sexism and the book builds upon the project in a way that makes the movement accessible to all. The author is also a good narrator, which made this book a great listen.